When most people think of their outdoor garden, they likely think of sunny days and enjoying their yard in the daytime hours. While experiencing your garden in the daylight is wonderful, there is no need to limit your enjoyment of your yard and garden area to the daylight hours. What if there was a way to experience your garden in a whole new way after the sun went down? Moonlight gardens allow you to be able to enjoy your yard and gardening efforts in the evening and night time hours. Moonlit gardens provide a lovely view and atmosphere during the evening hours, whether you are entertaining friends and family or simply enjoying your garden in the later hours when the outdoor temperatures are cooler. The key to planting a great moonlight garden is to use plants that provide beauty at night while shimmering in the moonlight, using plants that actually produce blooms at night, and adding those that emit a lovely fragrance in the evening hours. 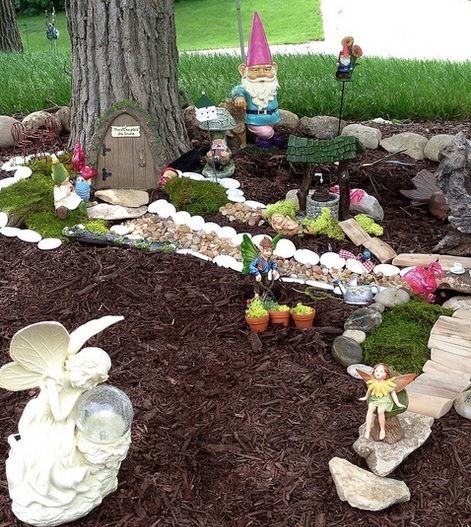 Here are some tips and suggestions for planting your own moonlight garden space. Keep in mind that while you want a visible and fragrant garden for the evening hours, you still want your garden area to look good in the daytime. This means when planting white flowers and silver colored foliage for the purpose of night time viewing, you should also mix in some colorful daytime bloomers to keep a balance so that you can enjoy your outdoor space day and night. Too many white and silver plants and foliage during the day can make the garden look monotone and rather washed out. Keep some color mixed in there to add daytime visual appeal. To enhance the glow of your moonlit garden, consider adding some very subtle lighting. A few strategic solar powered lights that give off a soft glow at night can also be added around and within your planted area to showcase the night time blooms. 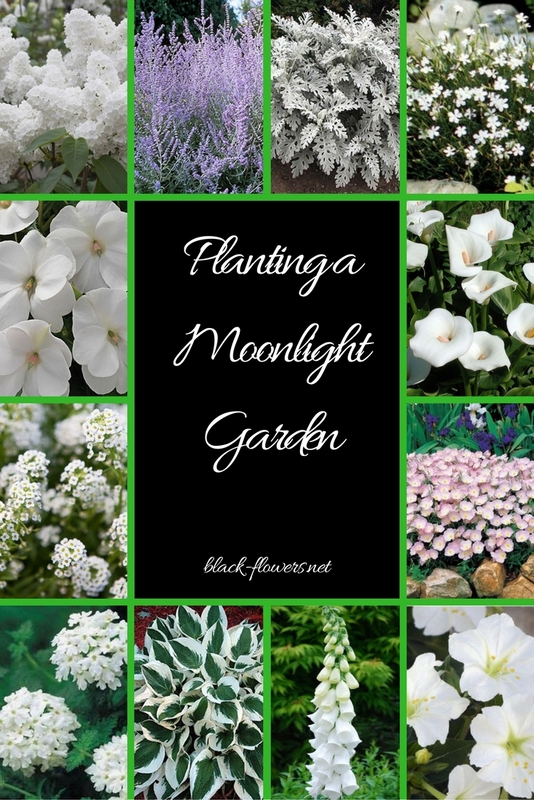 There are a variety of white flowers that can be used to create moonlight gardens. 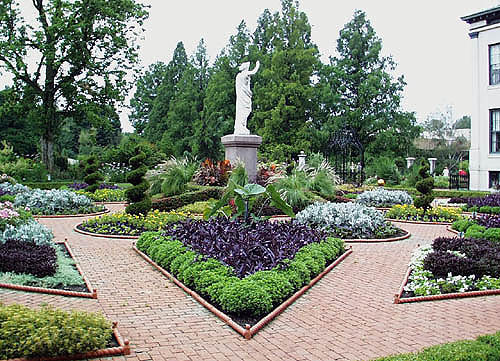 Such plants include the white versions of Lilacs, Impatiens, Sweet Alyssum, Dianthus, Common Calla, Rhododendrons, Camellia, Foxglove, Cosmos, Verbena, Oriental Poppy, Columbine, White Forsythia, Bleeding Heart, and Cape Fuchsia. 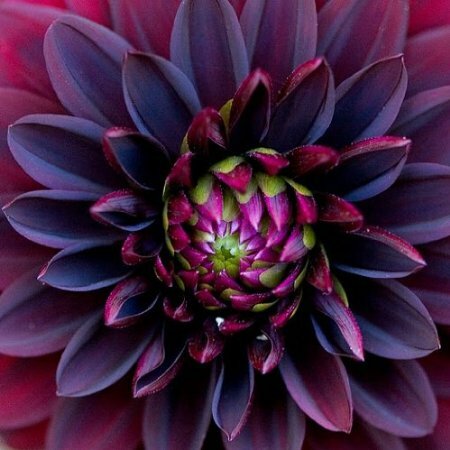 These plants make beautiful, showy additions to your garden space for both day and night, but will all show up well in the moonlight. 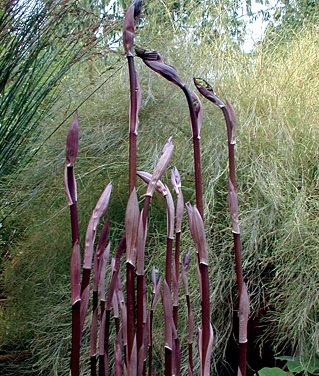 These plants will bloom during the day but still remain in bloom into the night. Plants and foliage with a silver tone really show up well in the moonlight, making them the perfect choice for this project. For a great moonlit glow, Lamb’s Ear are one of the best plants to use. Hostas with white margins and grayish-green leaves also seem to almost glow in the moonlight. 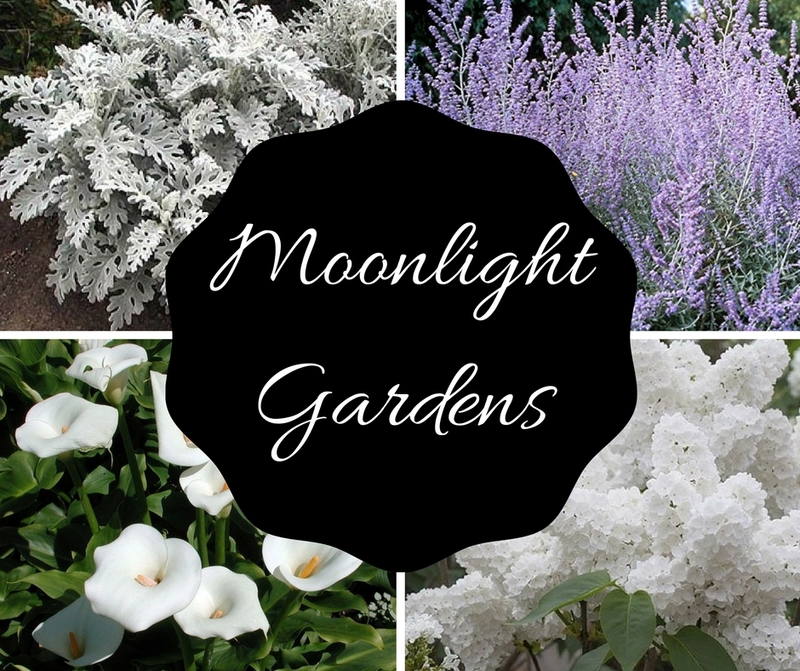 Lamium, Russian Sage, Variegated Cannas, Silver Sage, Licorice plant, and Dusty Miller are also great choices that will delight you on your moonlight stroll through your yard. Incorporate some of these silver choices with your white plant choices to create a garden that will really come to life at night. Another lovely aspect of enjoying your garden at night is not only the sight, but the smell. 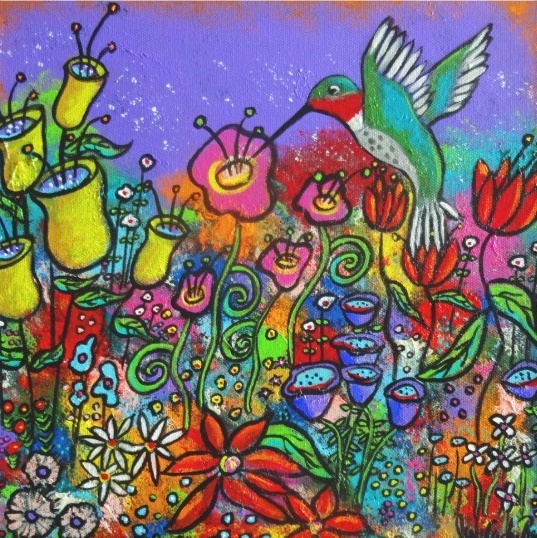 Night blooming flowers typically have an intoxicating scent that is much more fragrant than flowers that bloom during the daytime. 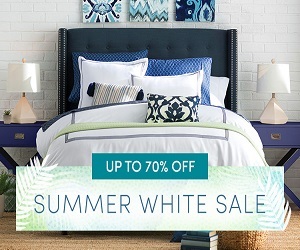 Imagine the sweet fragrance wafting through the air during a gentle summer night breeze. Four o’clocks, while not always white in color, bloom in the evening and produce a sweet, heady fragrance that is heavenly. Blooms wither with the morning but the plants will bloom again during the evening hours. Night phlox and Evening Primrose are also great choices that will produce a sweet scent to enjoy. Moonflowers are somewhat like a Morning Glory that blooms at night, in that they climb like Morning Glories and produce trumpet shaped flowers. Moonflower blooms are much larger and produce an amazing scent sure to please and enhance your moonlit garden experience. Other popular daytime plants choices, while not night bloomers, smell their nest during the middle of the night. Consider planting petunias, jasmine, honeysuckle, lilies, and Japanese Wisteria to experience this effect. A moonlight garden doesn’t always have to be planted within a designated spot in the yard, but can also be accomplished by using container plantings. This allows the convenience of being able to move the container from place to place if desired, making it easier to create the wanted effect. Example, if you like your containers elsewhere during the daytime, but yet want to experience a moonlit garden in the evenings, you could always simply move the containers to their desired location after sunset. This might be a good idea for creating a dramatic effect for throwing an evening party or some other special occasion. 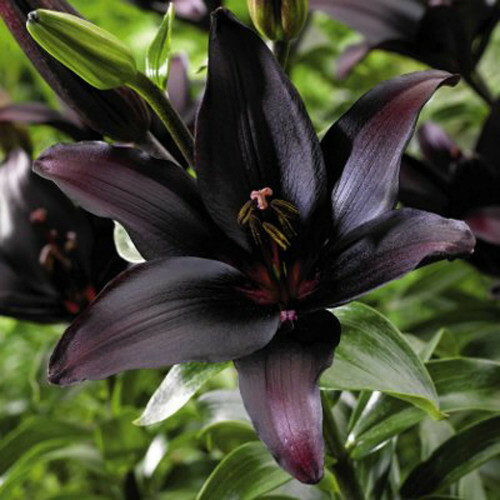 Some plants that are perfect for moonlight gardens and that also grow well in containers include petunias, fountain grass, Angelonia, Mandevilla, and Gardenia. 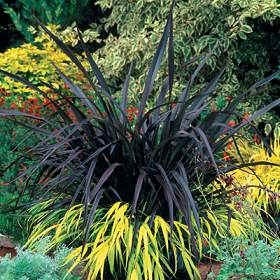 Hostas, Brunerra, Carex, and Swedish Ivy are also good choices. 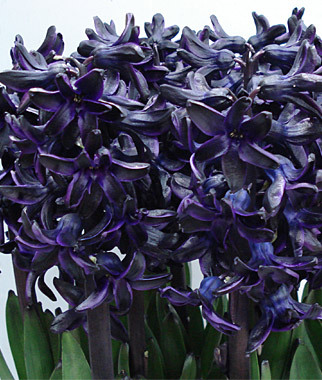 All of these plants produce flowers or foliage that will really be showcased in the moonlight. Why Plant a Moonlight Garden? A moonlight garden provides a peaceful, tranquil getaway from the hustle and bustle of your busy days. You can experience the ethereal beauty of white and silver blooms and foliage putting on their best show during the late night hours. 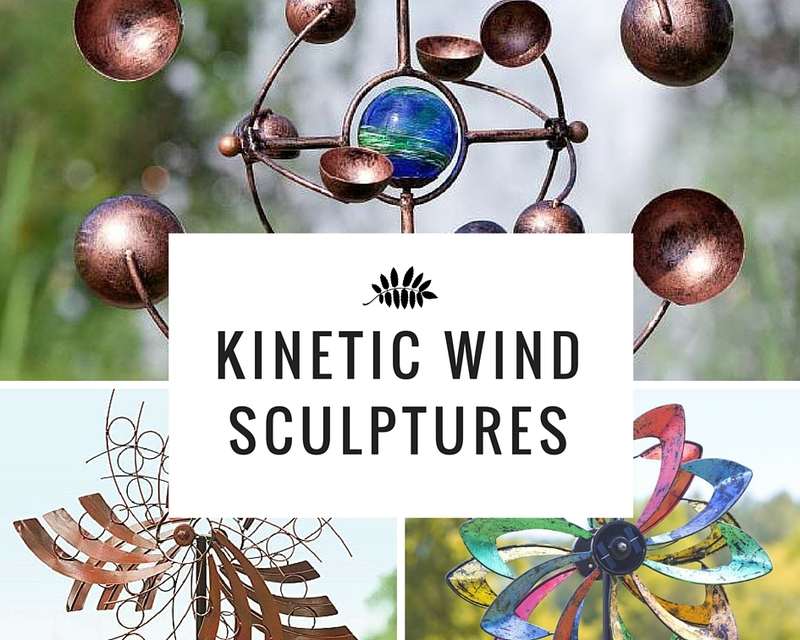 Enjoy many relaxing summer nights outdoors visiting with friends and family, or perhaps just listening to the stillness and sounds of nature in your own backyard. A moonlit stroll through your garden is a great way to unwind from the stresses of the day while experiencing the lovely fragrances and breathtaking view. 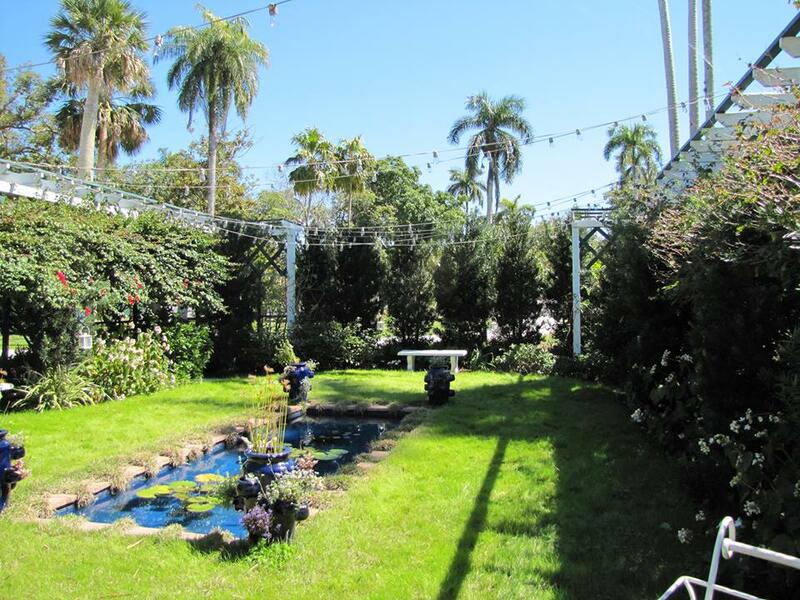 Moonlight gardens provide a type of natural beauty that simply cannot be experienced the same way during the day. 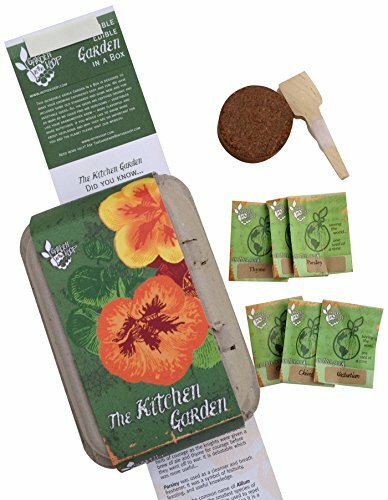 Through the years, the fragrances in your moonlight garden will come to be associated with pleasant summer memories that are evoked each time you breathe the sweet smelling air around you.